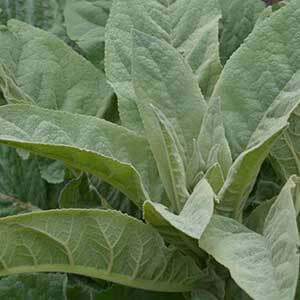 With trademark large leaves Verbascum or as they are commonly called ‘Mullein’ plants are an unusual border or cottage garden plant. Grown for the flowers as well as for the foliage this is a plant that is said to have a number of medicinal uses. A number of species are available for sale online from participating nurseries. Verbascum nigrum or Black Mullein with its yellow flowers is an attractive addition to the garden border. Verbascum thapis is the ‘Great Mullien’,also known as Aarons Rod. Tall flower spikes to 2m in height. Verbascum require a sunny position to do their best. Tall growing flower spikes look fantastic in the hot dry garden border.